Can The Art World Lead Change In A Post-Brexit And Trump World? 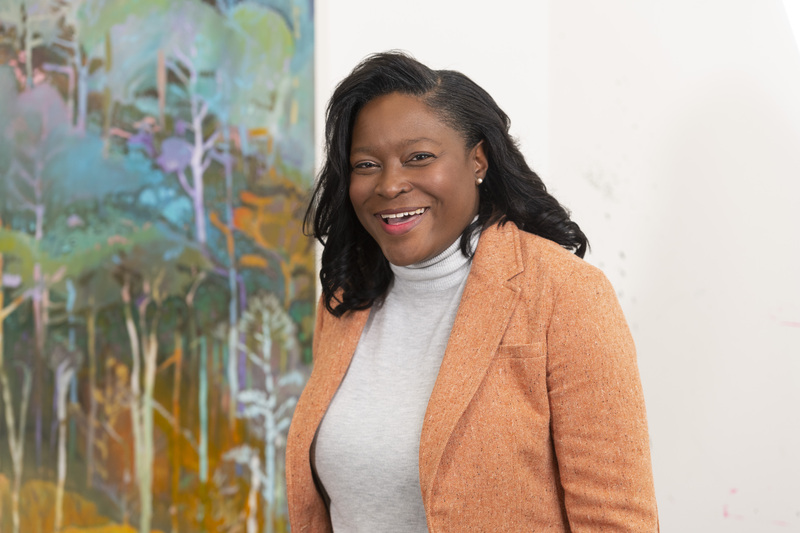 Tonya Nelson is a cultural sector leader based in London. She is currently Director of Museums and Cultural Programmes at UCL and sits on the board of trustees of the National Gallery and Chairs ICOM UK. Disregard my poor #gaming skills! Sharkburst is part of the #nowplaythis festival at @somersethousestudios that ends this weekend!